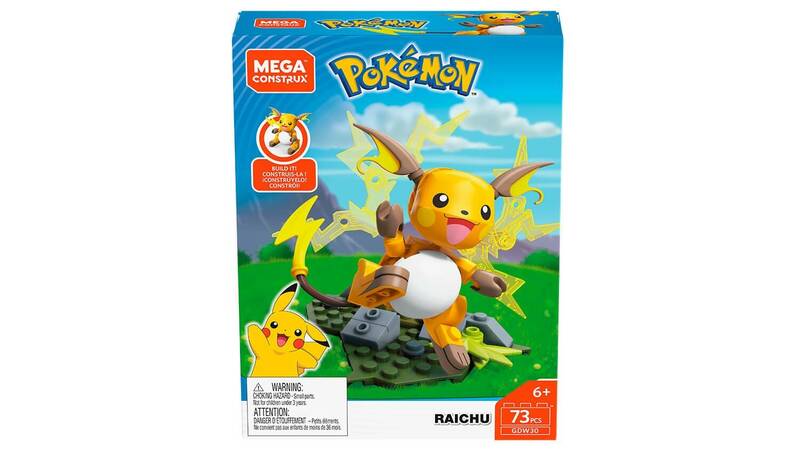 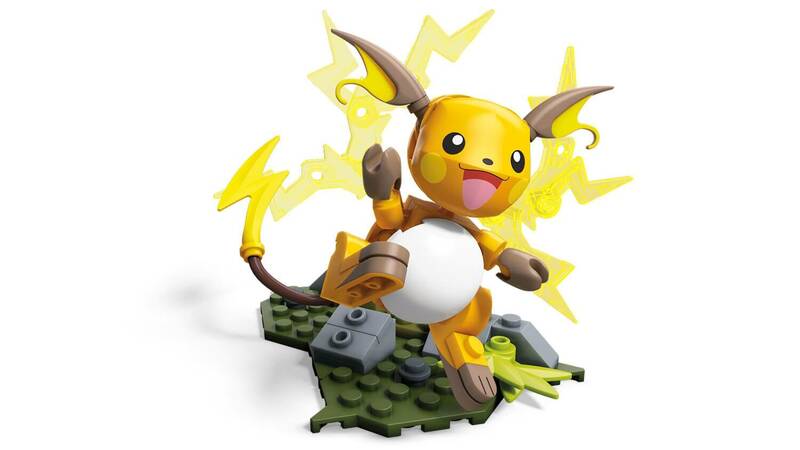 Lightning strikes twice when you build the action with Raichu! 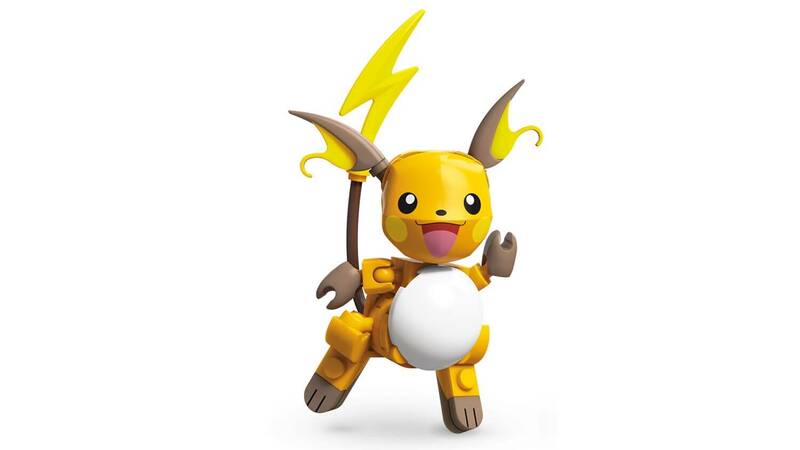 Pokémon Trainers can practice their Electric-type attacks when they surge into battle with their very own Thundering Raichu! 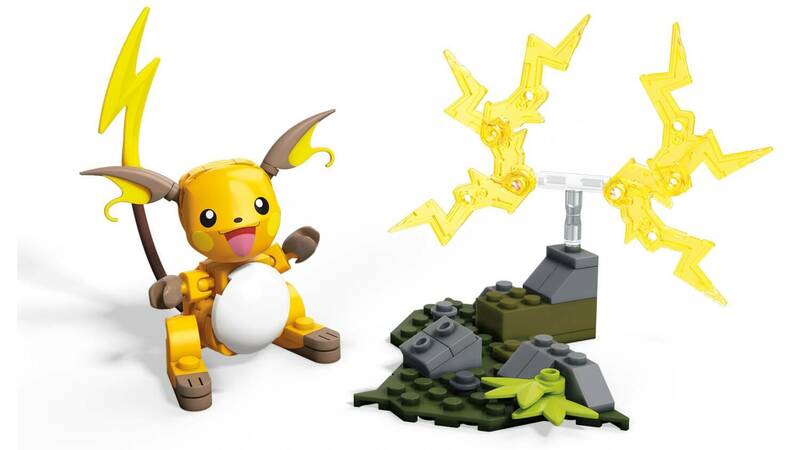 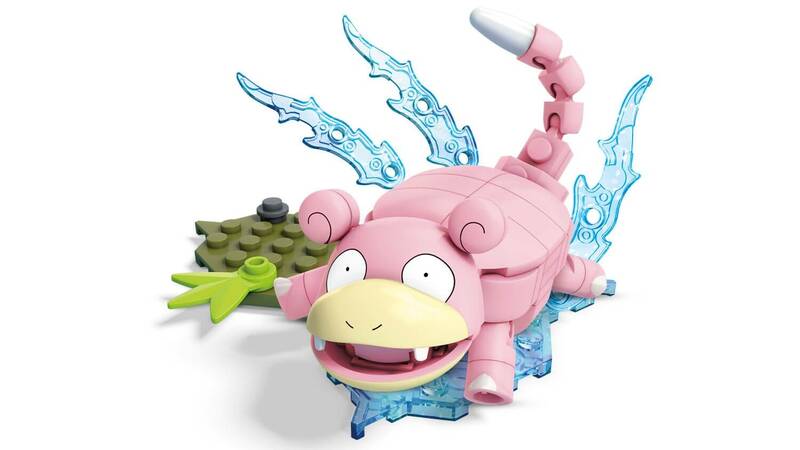 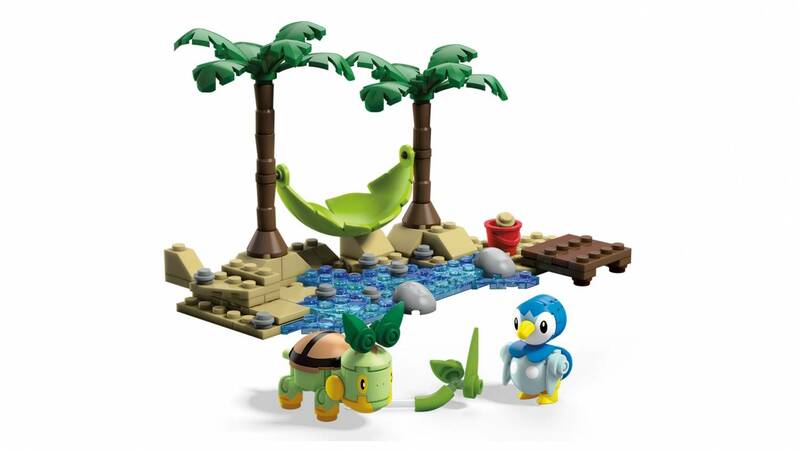 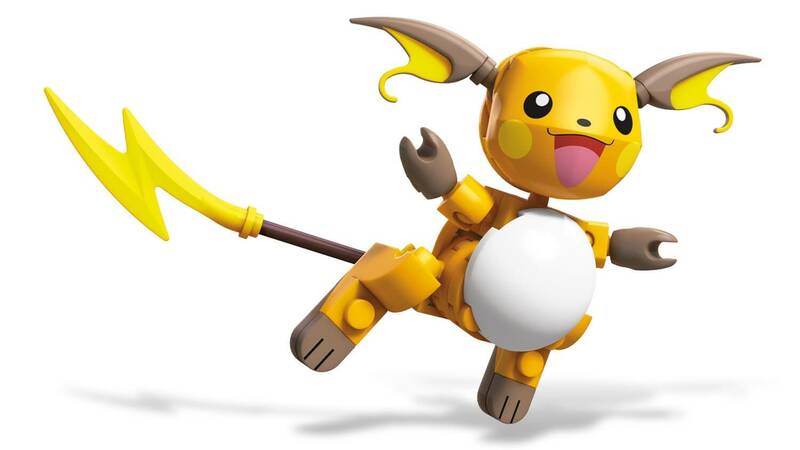 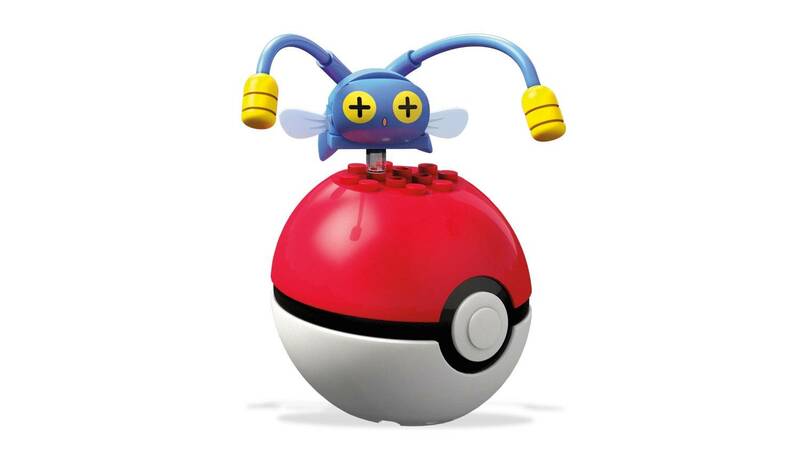 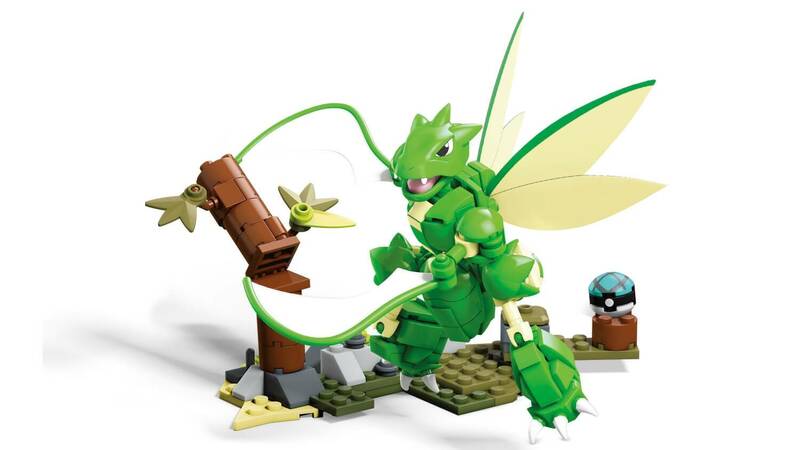 Build this all-time favorite Pokémon, and battle faster than lightning when you swing its powerful tail to attack! 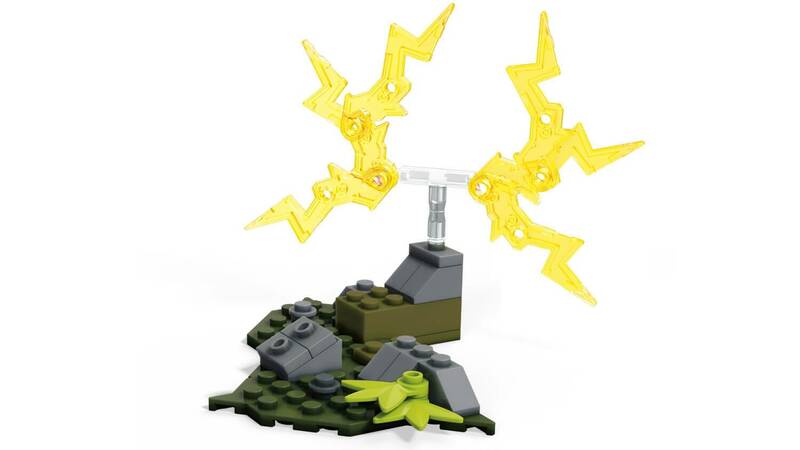 Then add the buildable lightning effect details to unleash another thundering attack!